Thank you for visiting Louisville Design and Remodeling’s website! We hope we can give you a snapshot of what our company is about. Our objective is simply to make your renovation a reality. 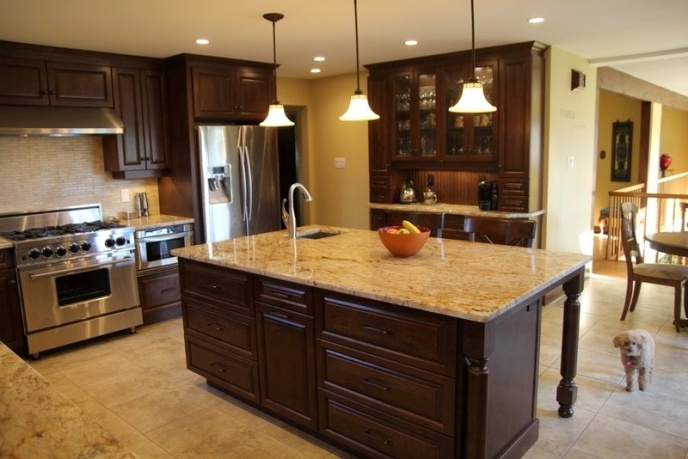 Our team provides expertise in all phases of the remodeling process, from start to finish. We are the industry standard in home improvement. Our goal is to exceed the expectations of every customer. Let us design a kitchen that will become the heart of your home. We will transform your current kitchen into one that is a new, beautiful gathering area for friends and family. When designing a new kitchen, we keep you and your needs in mind. We revolve our designs around accessibility, functionality, and value. A kitchen renovation is the best investment you can make in your home. We believe your bathroom should not just serve its functional purpose, but also be a beautiful and relaxing place of retreat. We are equipped to handle every facet of bathroom remodeling, from replacing older furnishings- such as vanities, tile, bathtubs, and showers- to installing upgraded plumbing. 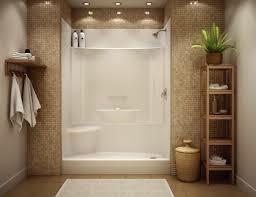 As a full-service remodeling company, our primary focus is to make the entire process as painless as possible. Keep all the charm of your current home while updating it with modern amenities. 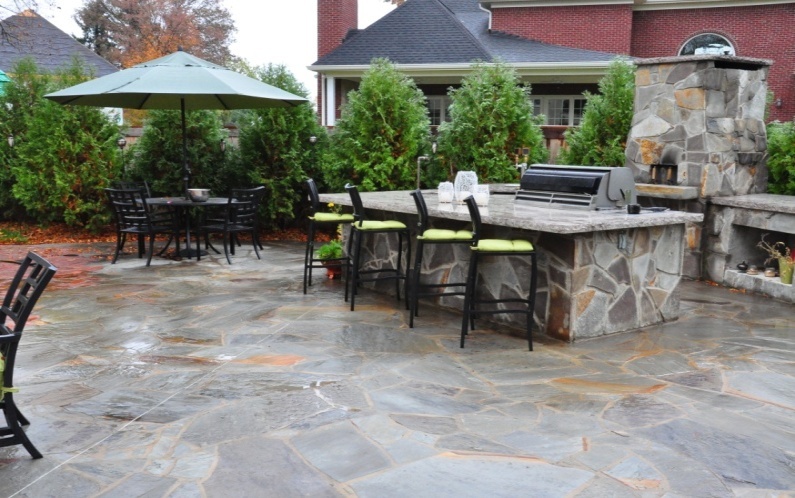 Let us breathe life into your home with a new outdoor living space, finished basement, or room addition. Visit our services page for the full list of possibilities we provide to update and add value to your home.